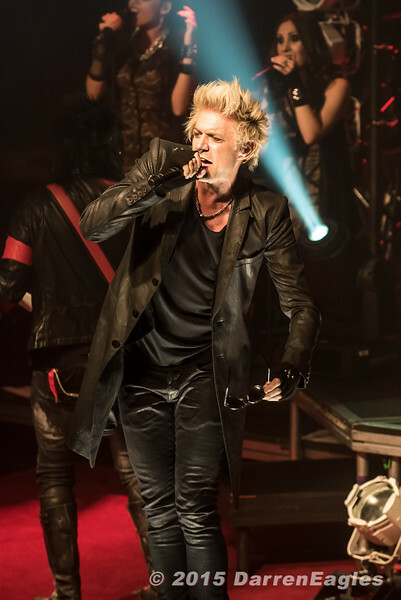 2015 - April 23 - Phoenix Concert Theatre - Sixx A.M. brought their killer headlining tour to the Phoenix in Toronto. Opening the show was Swedish rockers, Apocalyptica. Pictured: Sixx A.M.